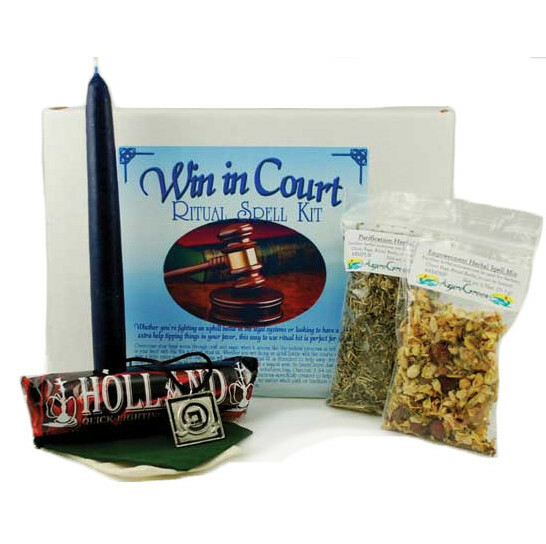 This ritual spell kit walks you step by step through the process of casting a spell to tip the scales in your favour when dealing with court matters. 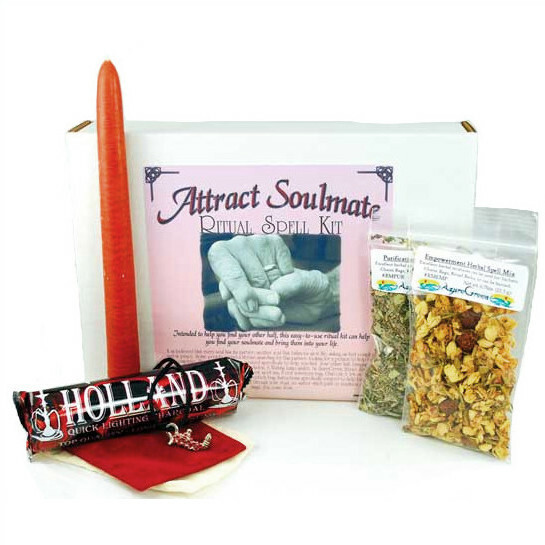 This spell kit is suitable for both novices and experienced Witches. 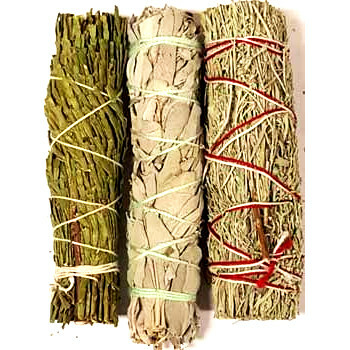 All the ritual items are purpose-made for this spell, and combined with your personal energy and action, this makes for a very powerful ritual! All payments are securely processed through Paypal, and we never handle or store your payment details. You do not need a Paypal account to purchase – paying by debit or credit card is fine. Most orders will be shipped within 48 hours, but during exceptionally busy times the order processing time may increase to up to 4 business days. You will be sent an email with your tracking info once your order has been sent. 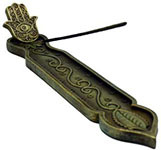 Delivery times vary depending on location, however please allow 3-5 days after the order has been shipped for US domestic orders, and 1-3 weeks for international orders. Orders are delivered to you in discreet packaging. You can return any unused product in its original condition for a refund within 30 days of delivery to you. We want you to be 100% happy with your order, so if you have any issues please contact us through our Help Center.